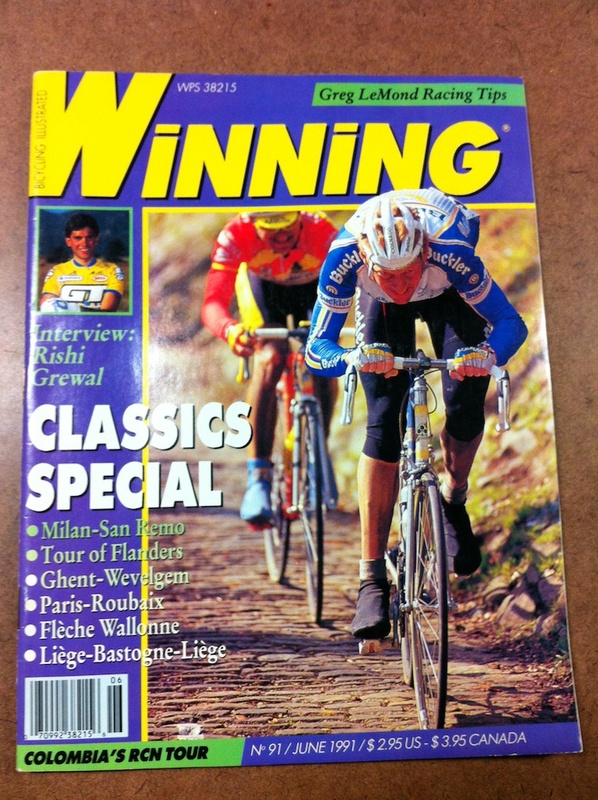 Winning, June 1991. Issue 91. Excellent!! I love this retro stuff and look forward to watching this project unfold! Oh ya, Colnago with Suntour Superbe Pro componentry - a match made in heaven! The Boss of the Bosberg!